Exciting racing, fine dining and hot gaming! 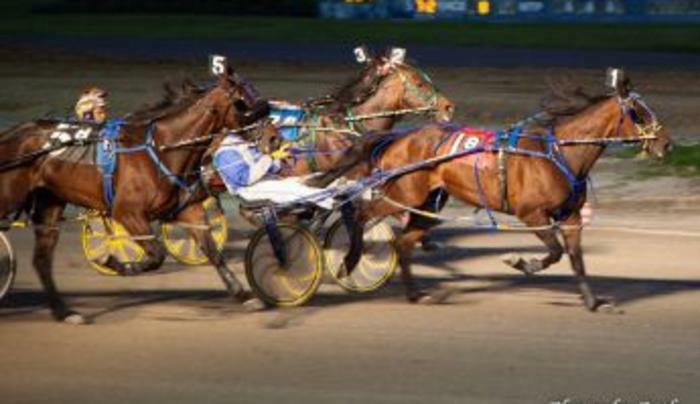 Buffalo Raceway is located just 15 minutes from Buffalo, on The Fairgrounds in Hamburg. There is always FREE parking and FREE admission. 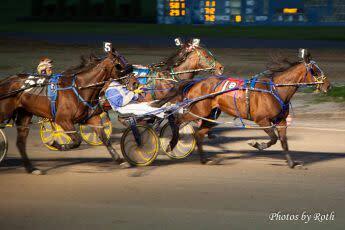 Live racing takes place on the 1/2 mile track Wednesday, Friday and Saturday starting at 6:40 pm, Sunday at 1:05 pm. Simulcast action is available from the top thoroughbred and standardbred tracks in North America Wednesday thru Sunday.